​Moss agate (also called mocha stone) is a semi-precious gemstone formed from silicon dioxide. It is a form of chalcedony which includes minerals of a green colour embedded in the stone, patterns suggestive of moss. The field is a clear or milky-white quartz, and the included minerals are mainly oxides of manganese or iron. 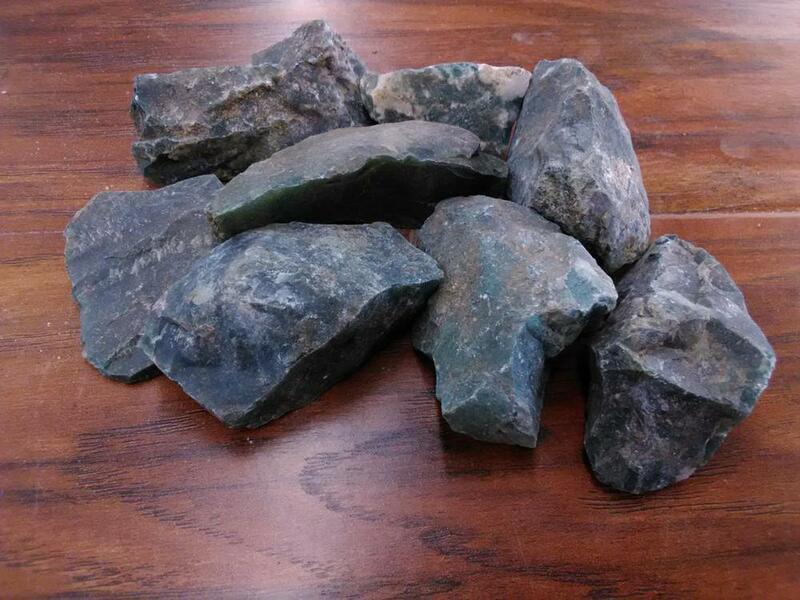 Moss Agate is a stone of new beginnings.It reduces sensitivity to weather and environmental pollutants. It attracts abundance in wealth and improves self-esteem. Stones size ranges from 1"-3"